The comedian and television presenter, who'll launch the trek this spring, has lined up new shows in Salisbury, Cambridge, Motherwell, Southend, Coventry, Bradford, Guildford, Aylesbury, Cardiff and Harrogate, where he’ll play the Royal Hall on October 6, 2020. Tickets go on general sale at 10am on April 5. The Terribly Funny Tour, which makes light of all kinds of dreadful things and comes with the below disclaimer, follows Carr's Best Of, Ultimate, Gold, Greatest Hits show, which ran from 2016–2017. "They’re just jokes, they are not the terrible things - having political correctness at a comedy show is like having health and safety at a rodeo. Now you've been warned, buy a ticket." 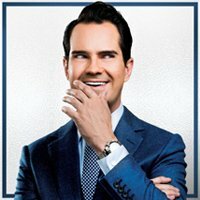 Click here to compare & buy Jimmy Carr Tickets at Stereoboard.com. 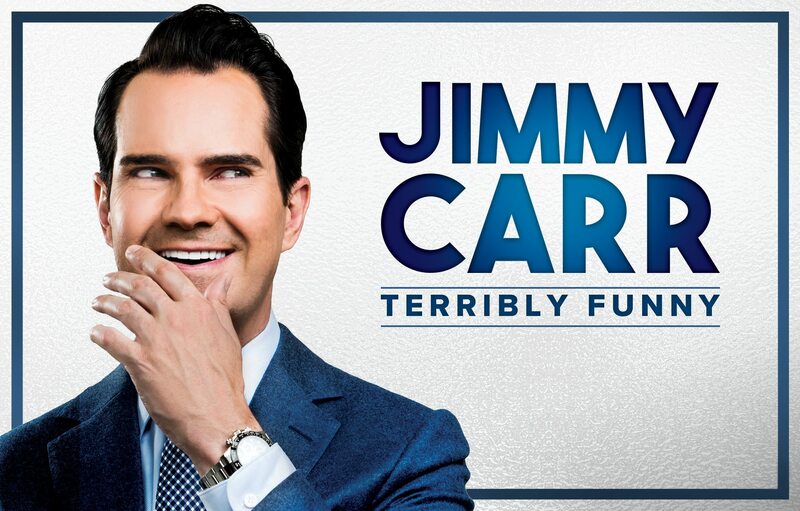 Jimmy Carr has expanded his upcoming Terribly Funny tour, adding a further 12 dates due to demand. Jimmy Carr has announced a huge new stand-up tour for 2019 and 2020. Jimmy Carr has announced a new Dublin date.